Travel Registry is a honeymoon AND holiday registry service. That means we can build a travel registry for you - then your friends and family can contribute to your Mexico travel instead of buying gifts for your birthday, wedding, engagement or any other event you can think of! It's really easy to set up. Below are some ideas of activities in Mexico. 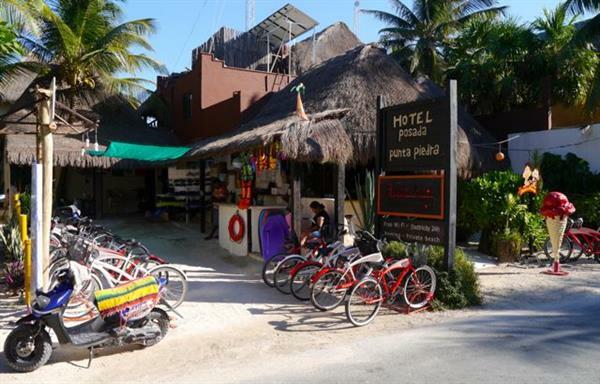 Bike Hire - Bike from town to the beach to discover the ruins of Tulum preside over a rugged coastline. 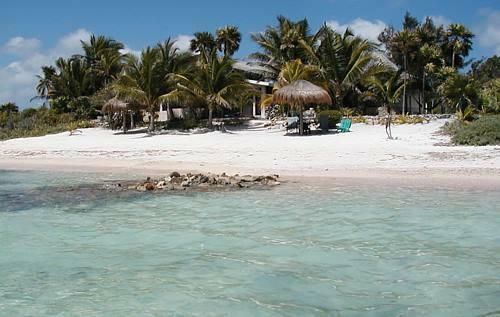 Casita on the beach - Romantic beach-side accommodation, complete with compulsory margaritas. 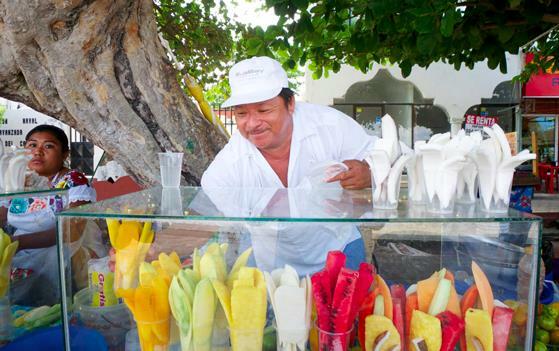 Eating Tour - Go on a tour to check out the street food of Tulum. 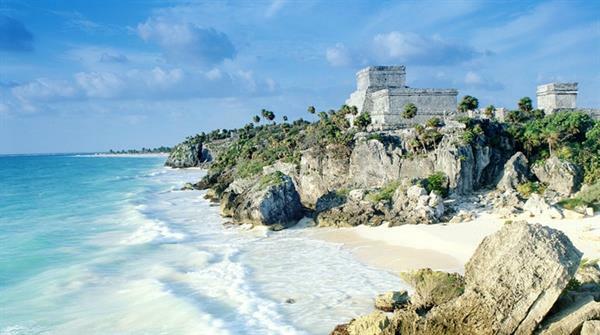 Ruins in Tulum - Stunning cliff side views from a 13th century, walled, Mayan archaeological site.